Darrell Rivers is Head of the Upper Fourth! 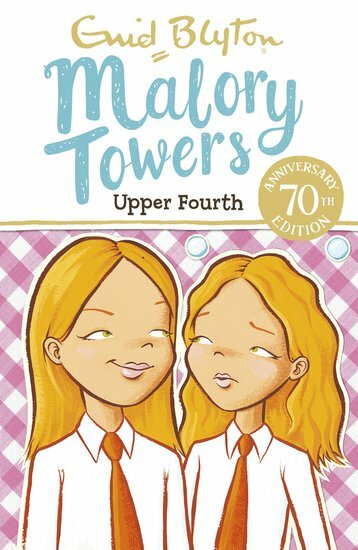 She’s proved herself at Malory Towers, and means to be the best leader she can. The trouble is, pranksters Betty and Alicia keep on ruining her good work. (She’s a schoolgirl, not a saint, after all.) Meanwhile, Darrell’s sister Felicity finally joins Malory Towers. But she immediately makes the wrong kind of friend: brash and obnoxious June. Can Darrell look out for her schoolmates, her sister – and herself? That’s what it means to be a leader at Malory Towers!